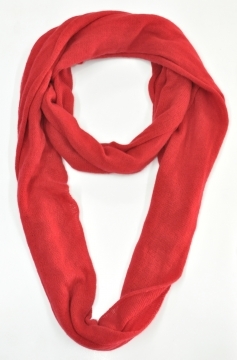 Euro Pashmina (P) Ltd. is one of the recognized pashmina manufacturers and exporter of cashmere products in Nepal. 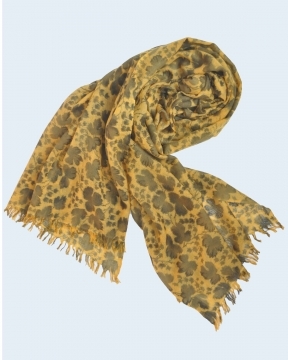 Euro Pashmina has been successful in keeping the western taste intact to produce the finest cashmere products sought by the buyer-sand the fashion stores all over the world. 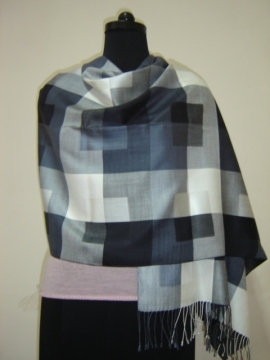 Euro Pashmina (P) Ltd. is one of the pioneering manufacturers of cashmere products in Nepal. With the expertise garnered over the period of three decades they have been able to maintain a high degree of originality. 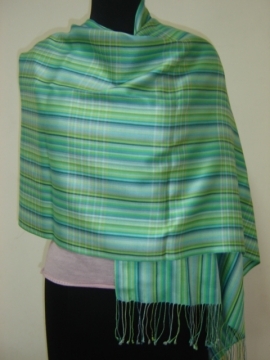 Euro Pashmina (P) Ltd. has been successful in keeping the western taste intact to produce the finest cashmere products sought by the buyersand the fashion stores all over the world.For their consistent quality and export standard, Euro Pashmina (P) Ltd. has been successful in receiving Awarded Top Cashmere Exporter for 2000-2001 presented by His Majesty's Government of Nepal, Ministry of Industry and Commerce and by Handicraft Association of Nepal. Euro Pashmina has been in existence for the past three decades, wholesaling and retailing in high quality pashmina shawls and scarves. Over the past years they have established a sales representative as HIMALAYAN PASHMINA INC, in USA with the view of being more close to their customers so that they can satisfy them better.They mostly export our products to the United States of America , Europe , Japan and Australia . Their Yearly turn over is about USD 1 million.